The HBO original telefilm Native Son will debut on April 6 at 10 PM. 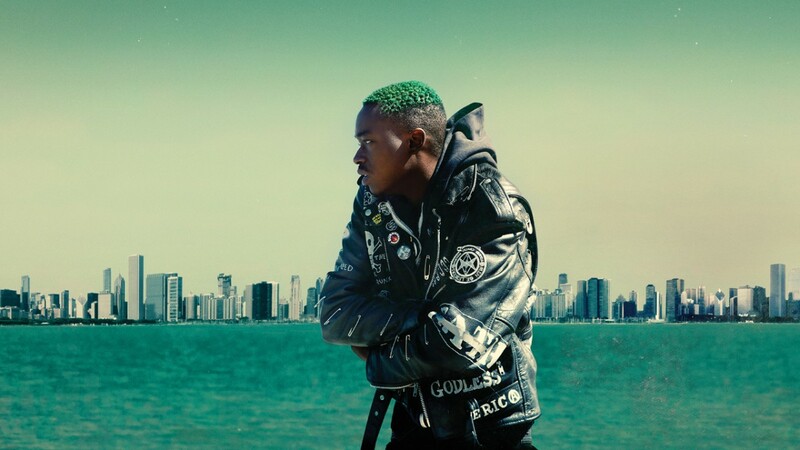 The telefilm tells the story of Bigger Thomas (Ashton Sanders), a young African-American living in Chicago who is hired as a chauffeur for affluent businessman Will Dalton (Bill Camp). As Thomas enters this seductive new world of money and power – including a precarious relationship with Dalton’s daughter, Mary (Margaret Qualley) – he faces unforeseen choices and perilous circumstances that will alter the course of his life forever. The cast also includes Nick Robinson, KiKi Layne, Elizabeth Marvel, David Alan Grier and Sanaa Lathan. Here is a trailer for Native Son.